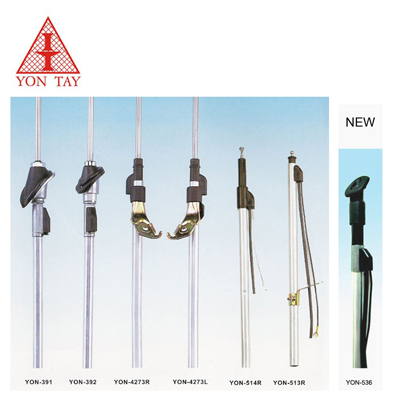 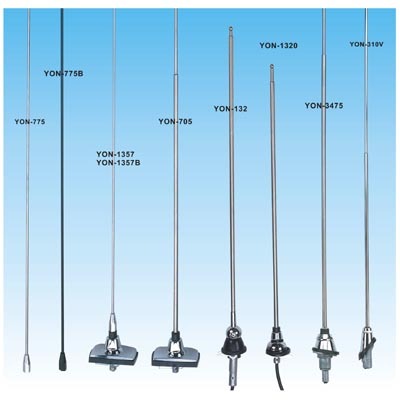 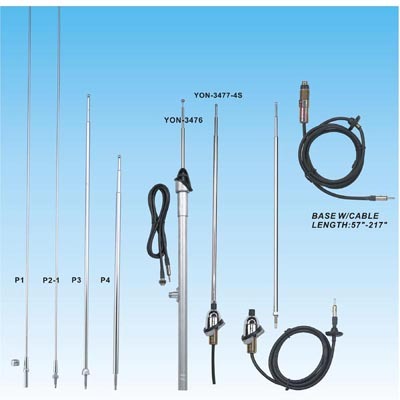 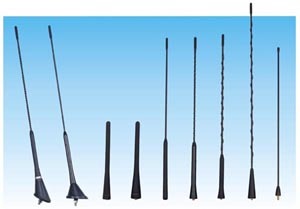 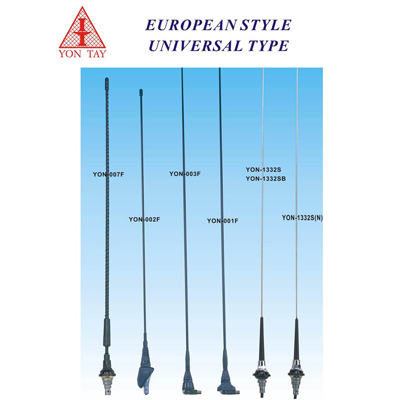 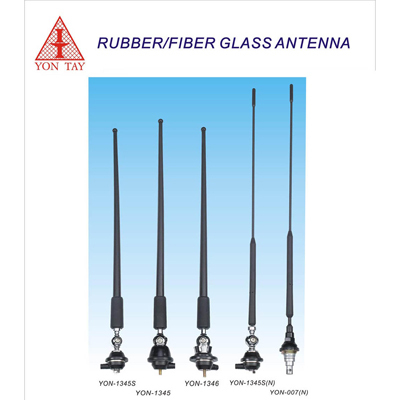 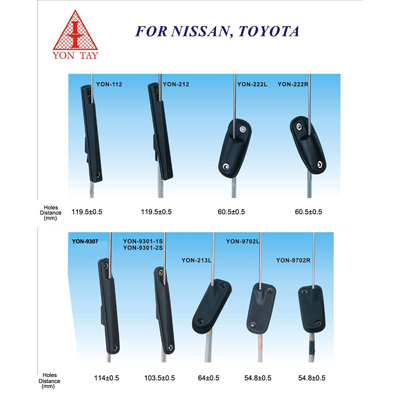 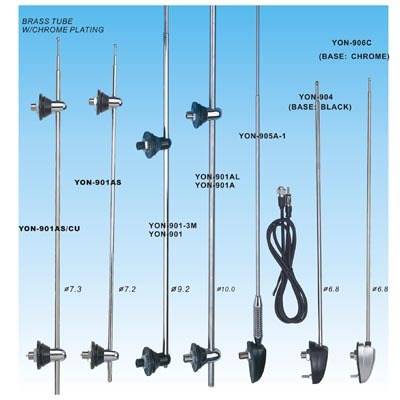 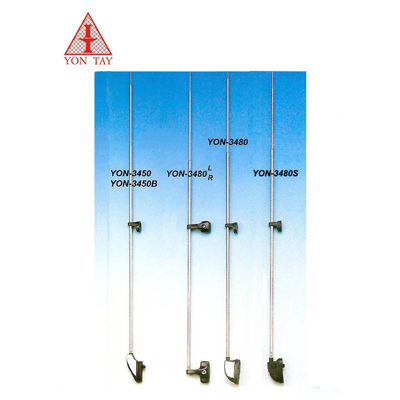 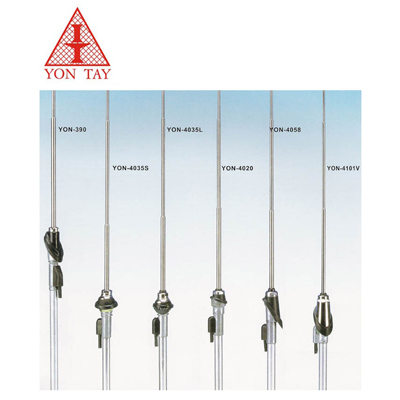 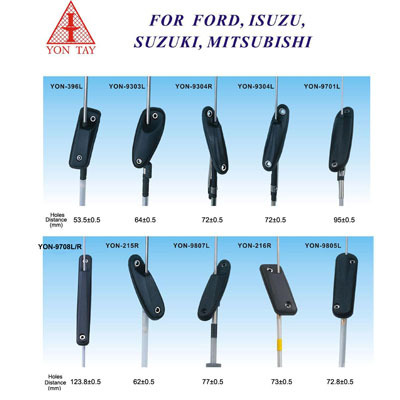 Car Antenna, Antenna - Yon Tay Antenna Co., Ltd.
Yon Tay Antenna Co., Ltd.
Yon Tay Antenna Co., Ltd. was founded in 1979, engaging in the manufacturing of Car Antennas for AM/FM Radios in Taiwan. 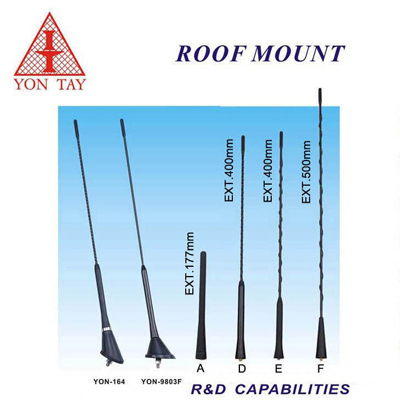 With a strong expertise in manufacturing and designing all kinds of Car Antennas, now Yon Tay is reputed around the world for its high-quality products, competitive prices and best service. 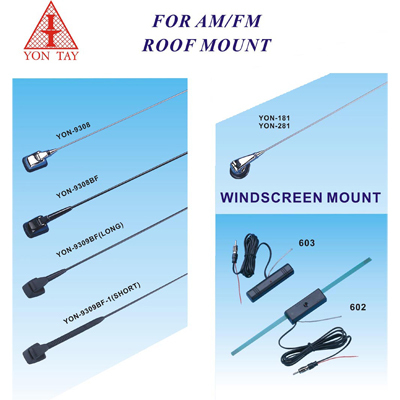 Your particular models, ODM and OEM projects are welcome.